The Holiday Season is one of the most important times for Giving, and that’s what Project Linus is all about by giving back to Children in need year round. 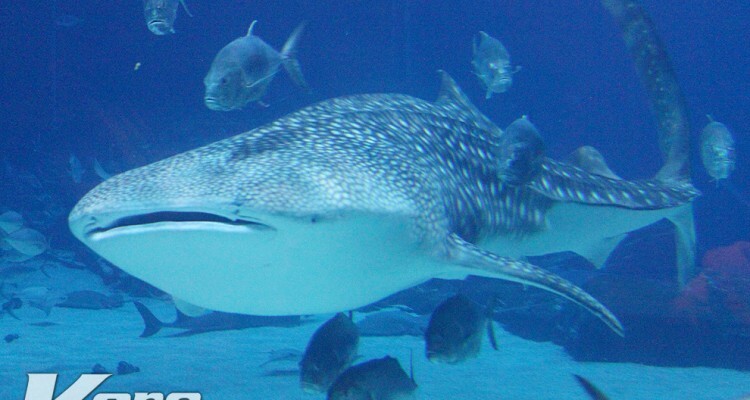 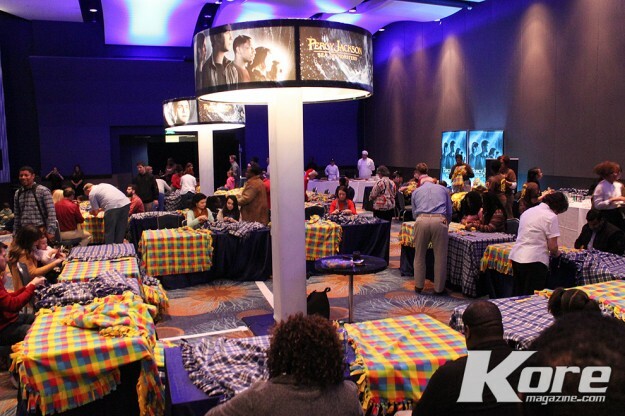 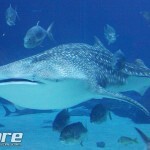 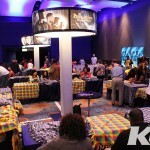 This year Twentieth Century Fox Home Entertainment hosted a special gathering at the Georgia Aquarium to celebrate the Blue-Ray release of Percy Jackson: Sea of Monster‘s and bring volunteers together to help make “Golden Fleece” blankets for children in Hospitals. 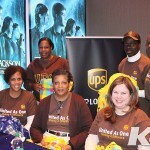 Actress Stephanie Leigh Schlund from the new movie Hunger Games 2: Catching Fire came to support Project Linus along with volunteers from UPS Company. 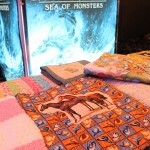 At this event Project Linus kicked off “National Make a Blanket Day” which will be on December 16th from now on. 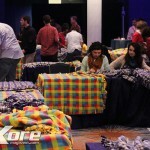 Teaming up with all the volunteers to reach the goal of 200 blankets, Fox’s commitment to donate up to 1,000 handmade blankets to Project Linus was completed.